I was a Ph.D. student in Computer Science Department, advised by Professor Christos Faloutsos, and affiliated to the Databases Group. 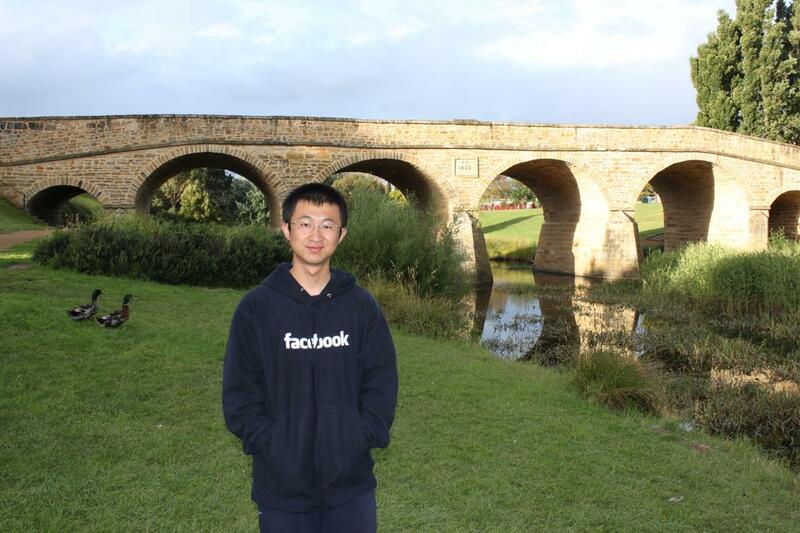 I left Carnegie Mellon in June 2011 to be a software engineer with Facebook. I got my M.S. in May 2008 from Carnegie Mellon University, Pittsburgh, PA; I received my B.E. in July 2005 from Department of Computer Science and Technology at Tsinghua Unversity, Beijing, China. 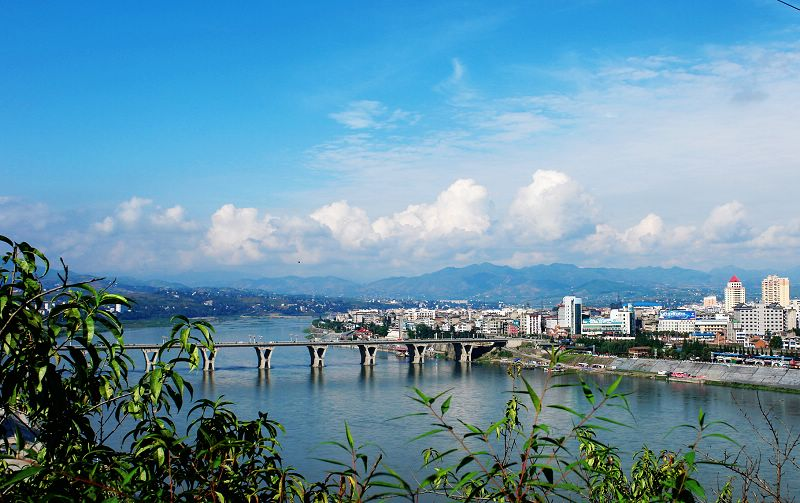 I was born in the historic city of Hanzhong. I grew up in the city of Ankang and spent my high school years in Xi'an. Dissertation: Mining and Querying Multimedia Data. Graph mining for knowledge extraction from web-scale corpora. Pattern mining for heterogeneous networks with tensor analysis. Querying and mining of image databases of Drosophila embryo gene expression. Querying and mining satellite image collections. Modeling and analysis of search engine click logs. Model-based reconstruction of temporally evolving network topologies. A switching Kalman filter model for the analysis of array CGH data. A Bayesian graphical model for multimedia information retrieval. Project: Tracking and logging how long users spend on landing pages after ad clicks. Project: Dashboarding and modeling for talent match, the LinkedIn proprietary product to make automatic recommendation of qualified job candidates. Project: Statistical models for large-scale analysis of search engine click logs. Intern at the Data Mining and Research Group, Yahoo! Project: Quality evaluation of keyword sets from advertiser bids using topic analysis. PC Member, CIKM'14, WSDM'12, WSDM'11. (External) Reviewer: KDD'10, WWW'09, VLDB'09, CIKM'09, WWW'08, PKDD'08, ICDM'07, SDM'07. Journal Reviews: Journal of Machine Learning Research (JMLR), ACM Transactions on Intelligent Systems and Technology (TIST), Journal of the American Society for Information Science and Technology (JASIST), Journal of Computer Science and Technology. Member of Foregin Advisory Board, Office of International Education, CMU, 2006-2011. Machine and Lab Manager, Database Group, 2009-2011. Organizer, School of Computer Science Student Seminar Series, 2009-2010. Member of Graduate Admissions Committee, Computer Science Department, 2009, 2010. Hong Chen, Hongbo Deng, Wenjie Fu, Lie Gu, Xiaoyang Gu, Jingrui He, Yuzhe Jin, Zhenzhen Kou, Ling Li, Ying-Yi Liang, Tien-ho Lin, Chao Liu, Liu Liu, Xi Liu, Yan Liu, Chong Long, Vahe Poladian, Monica Rogati, Minglong Shao, Runting Shi, Yanxin Shi, Hanghang Tong, Xiaofang Wang, Chenyu Wu, Yi Wu, Kun Xu, Wanhong Xu, Mengqiu Wang, Hong Yan, Rong Yan, Dragomir Yankov, Bingjun Zhang, Yi Zhou, Jun Zhu. Bin Fu, Hongwen Kang, Lei Li, Kai Ren, Kyung-Ah Sohn, Xiaohui Wang, Xin Xin, Duo Zhang, Xin Zhang, Le Zhao, Yuan Zhou.